Nowadays, emulsifiers are a common ingredient in baked products. For bread, emulsifiers are essential to the final product quality and the stability of dough during processing, while for cake and pastries, they improve gas bubble stability and helps to obtain lighter, more tender and moist products. 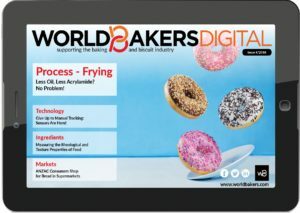 Albert Casas, Spain area manager at Lasenor and Jim Robertson, director, emulsifier product portfolio with Corbion, shared with World Bakers Digital their insights into the most important rheological properties of baked goods that can be improved by emulsifiers. Given a constant emulsifier quality from batch to batch, an important requirement involving the equipment is that process conditions remain the same, in order to guarantee the homogeneity of the resulting product, Casas explains. Emulsifiers have been an important part of the baking industry for many years precisely because they allow for so much flexibility in choosing equipment and processing options, Robertson adds. “Commercial baking equipment can be extremely hard on the dough, and emulsifiers give the dough the high degree of tolerance it needs to withstand industrial processing, letting bakers achieve the kind of quality, consistency and machinability they need while creating less dough waste in the plant. 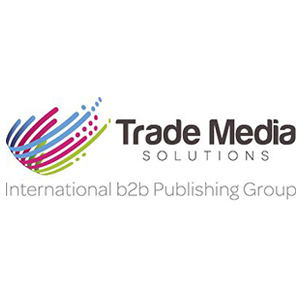 They also help reduce product waste on store shelves by extending shelf life. It is hard to overstate the significance of what emulsifiers do to help increase consistency, cost-effectiveness and overall product quality, regardless of equipment choice or flour quality,” the expert from Corbion says. The use of emulsifiers provides advantages in many different products. In chocolate and cocoa-based products and fillings, Casas illustrates, they allow the manufacturer to reach the right viscosity and yield value while reducing the cocoa butter content, and so they save costs. In margarine, sausages and liver paté, they facilitate and stabilize the emulsion. “In bakery (bread, biscuits, pastry) and whipped products (mousse, desserts, whipped creams) they facilitate the emulsion too and they maximize the air incorporation, obtaining fluffy cakes and foamy desserts. The emulsifiers also allow the production of instant-soluble powders, release agents, cereal bars, breakfast cereals, pasta,” the specialist from Lasenor adds. 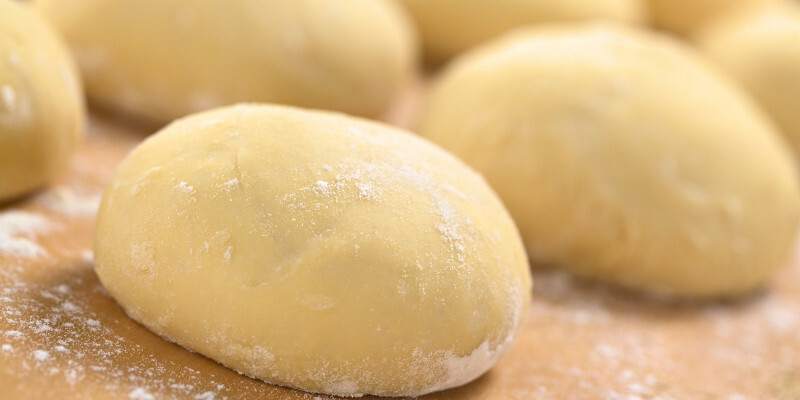 Emulsifiers help give bakers greater control over the elasticity and extensibility of their dough, which has a direct effect on their ability to create desired qualities in the finished product, Robertson says. “By creating a dough with the right balance between elasticity and viscosity, you get greater consistency and tolerance, ultimately leading to the organoleptic and visual qualities consumers enjoy in the finished product. In bread, it can be symmetry, better volume, good slicing characteristics and a softer, finer crumb grain. In cakes, it can be a better volume due to improved whipability and a soft, uniform crumb structure. Whatever the baking application, the control and tolerance that emulsifiers provide are directly tied to the consistency and quality that can be achieved in the finished product,” according to the Corbion specialist.